Over the next few years, the Pentagon will spend almost $1 billion for a range of robots designed to complement combat troops at the battlefield. Beyond scouting and explosives disposal, these new machines will sniff out hazardous chemicals or other agents, perform complex reconnaissance and even carry a soldier’s gear. Robotic equipment will include various systems, from small bots weighing fewer than 25 pounds to more than 1,200 medium robots, called the Man-Transportable Robotic System, Increment II, weighing less than 165 pounds. The MTRS robot, designed to detect explosives as well as chemical, biological, radioactive and nuclear threats, is scheduled to enter service by late summer 2019. 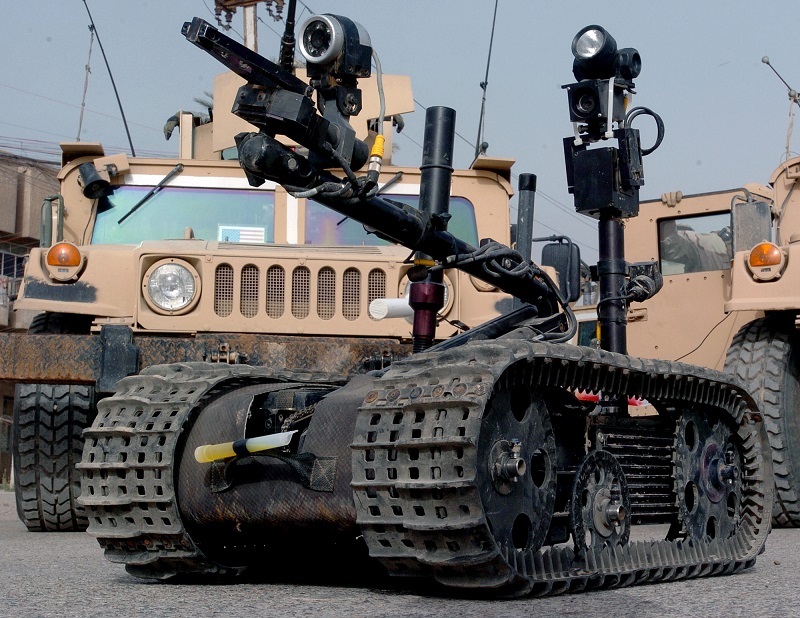 The Army plans to determine its needs for a larger, heavier class of robot later this year. 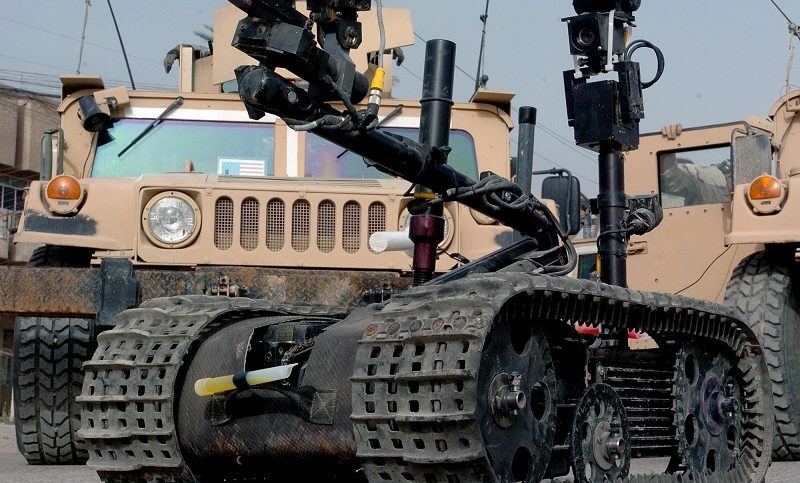 During combat operations in Iraq and Afghanistan, the Defense Department amassed an inventory of more than 7,000 robots, with much of the hardware designed to neutralize improvised explosive devices (IEDs), according to pressherald.com. Amid their many capacities, none of the current or planned U.S. infantry robots is armed – yet. Armed robots are hardly new, of course, with South Korea deploying sentry gun-bots in the demilitarized zone fronting North Korea and various countries flying drones equipped with a variety of weapons. Learn more about unmanned systems and robotics at the battlefield at the coming AUS&R Conference and Exhibition organized by iHLS on October 15, 2018.